Eminem&apos;s new album Revival hit No. 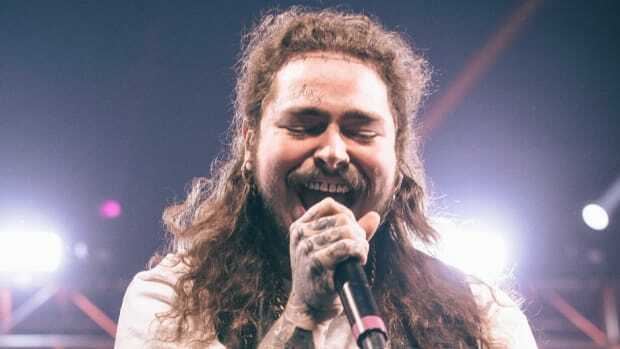 1 this week on the Billboard 200, marking his eighth consecutive No. 1 album, but despite the record-setting mark, only two songs from the 19-track project have been able to impact on the world&apos;s most popular on-demand streaming platform. As of Wednesday, December 27, only "River" featuring Ed Sheeran (No. 3) and "Walk On Water" featuring Beyoncé (No. 133) are present on the Global Spotify 200 chart. Having the third most popular song in the world on Spotify is an incredible accomplishment—one that proves the label picked the wrong lead single—but compared to several other major label releases over the past 12 months, it appears Eminem&apos;s strategy of trying to make music that appeals to everyone has actually backfired. 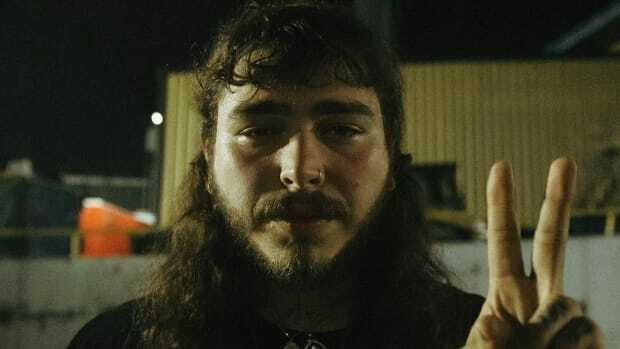 Take Post Malone&apos;s Stoney, which was released on December 6, 2016. 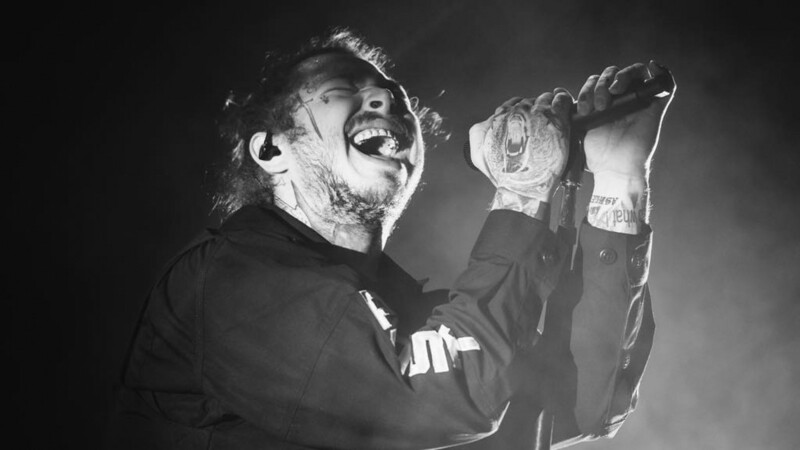 Currently, Malone has six songs on the Global Spotify 200, four of which can be found on that album: "I Fall Apart" (No. 18), "Congratulations" featuring Quavo (No. 37), "Go Flex" (No. 125) and "White Iverson" (No. 150). 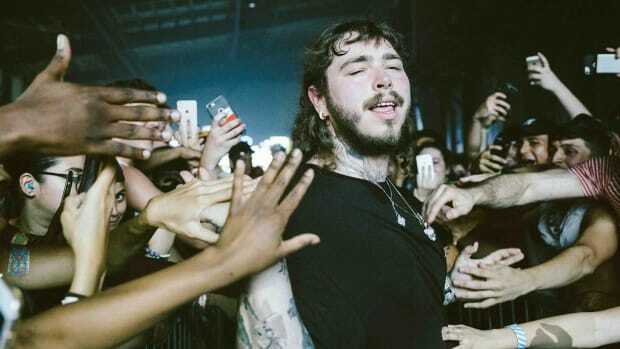 Malone&apos;s Stoney material has experienced a chart resurgence, in part, because of "rockstar," his 21 Savage-assisted smash single which is currently No. 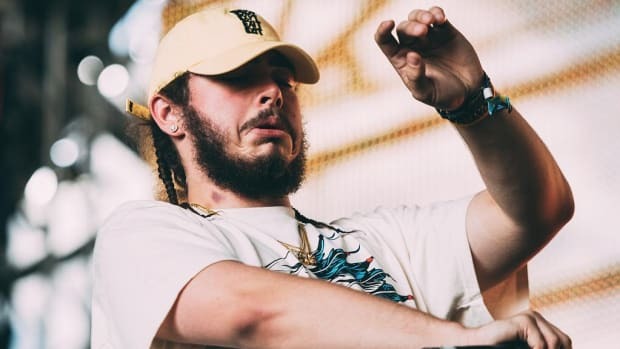 1 and has earned over 565 million plays, but the Republic Records artist also has maintained a consistent sound throughout the past two years, delivering exactly what his core fanbase appears to desire from him. 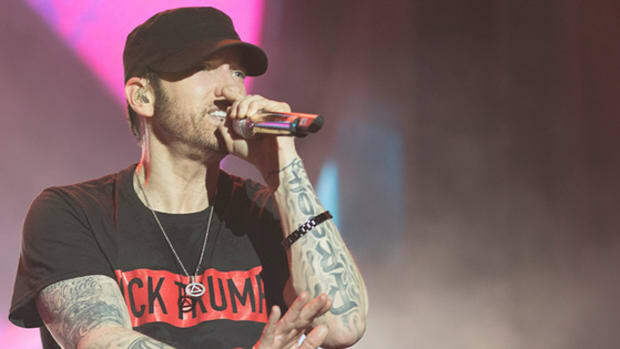 While it&apos;s certainly possible that Revival will be a late bloomer, with several records from the album making waves in the months to come, it should be alarming to Eminem and executives at Shady Records that the initial response to an album from one of the world&apos;s biggest rap stars, featuring countless A-list pop stars, has been completely and entirely underwhelming. Congratulations, appropriately, are in order. The Republic signee did the right thing, but entitled fans are the real problem.